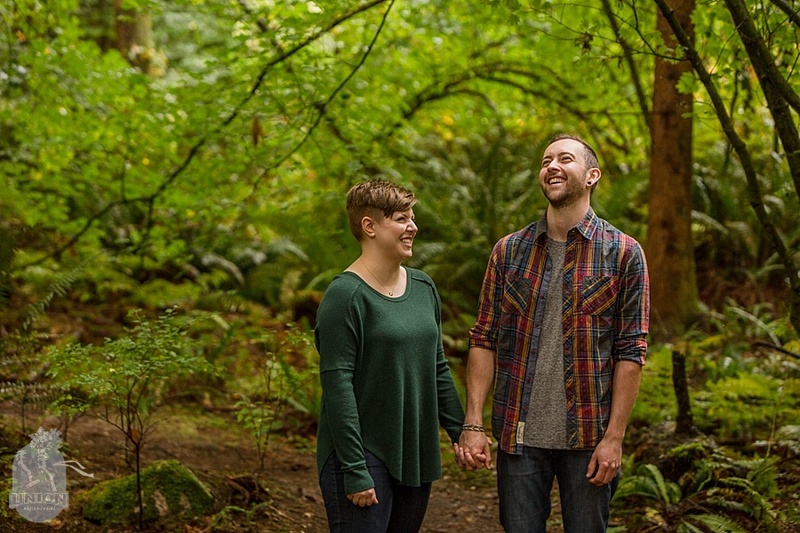 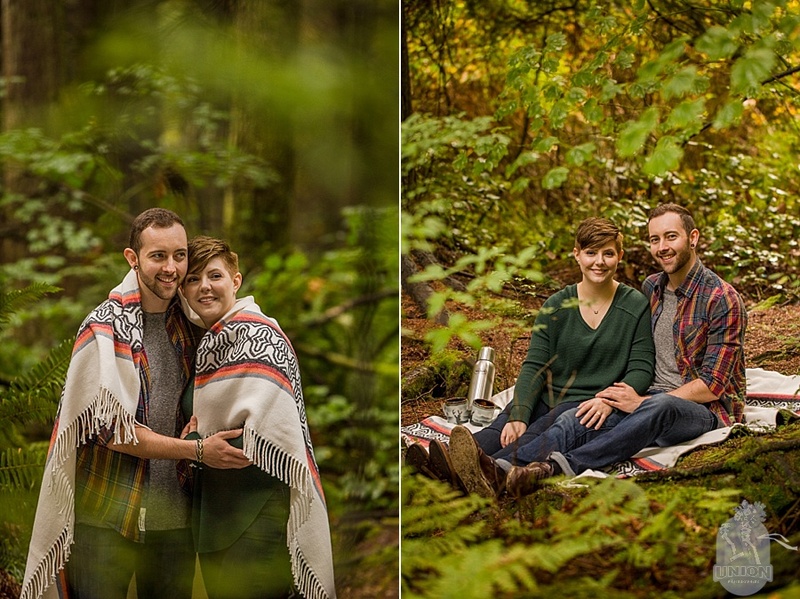 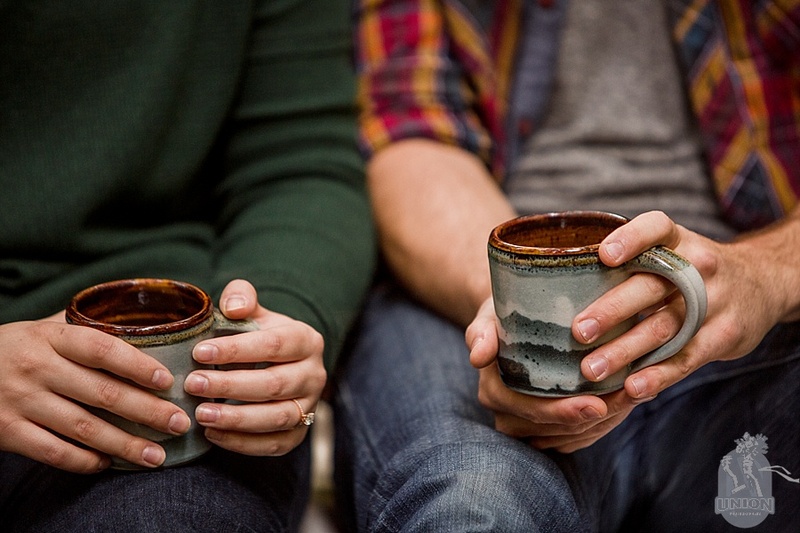 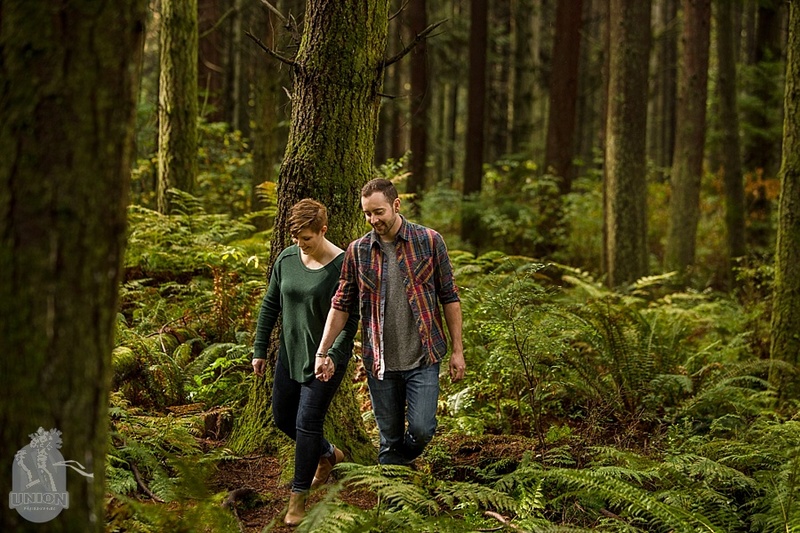 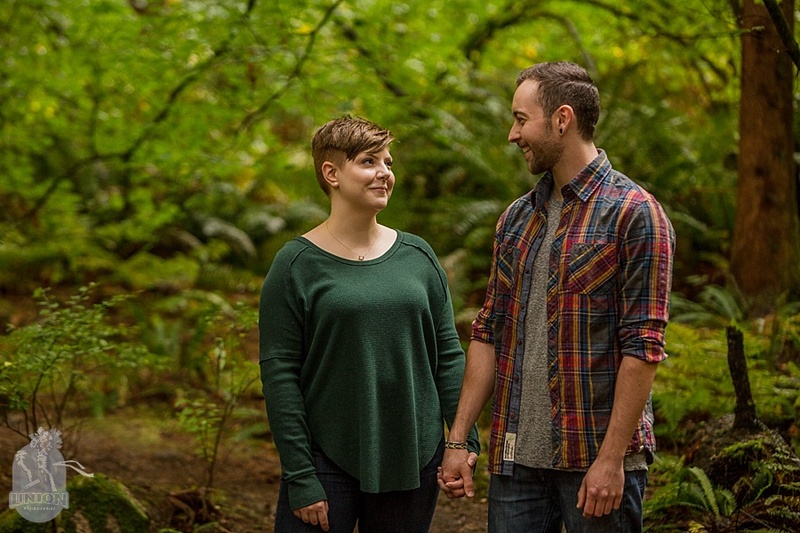 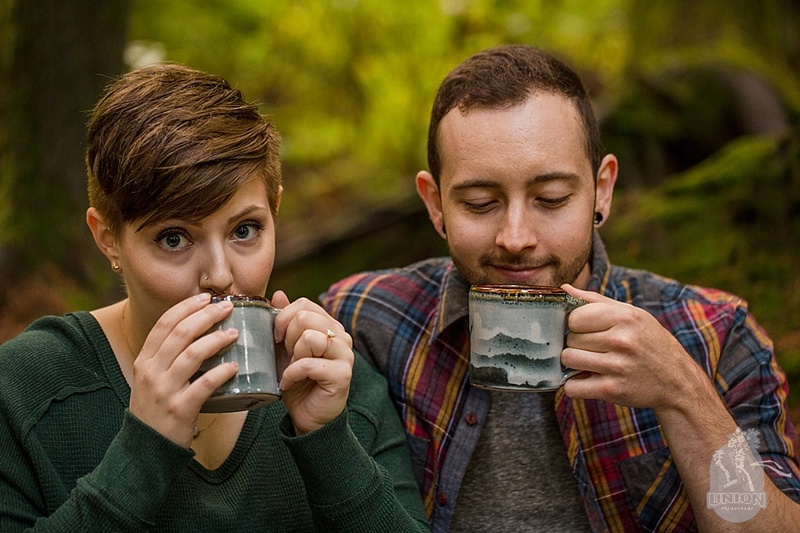 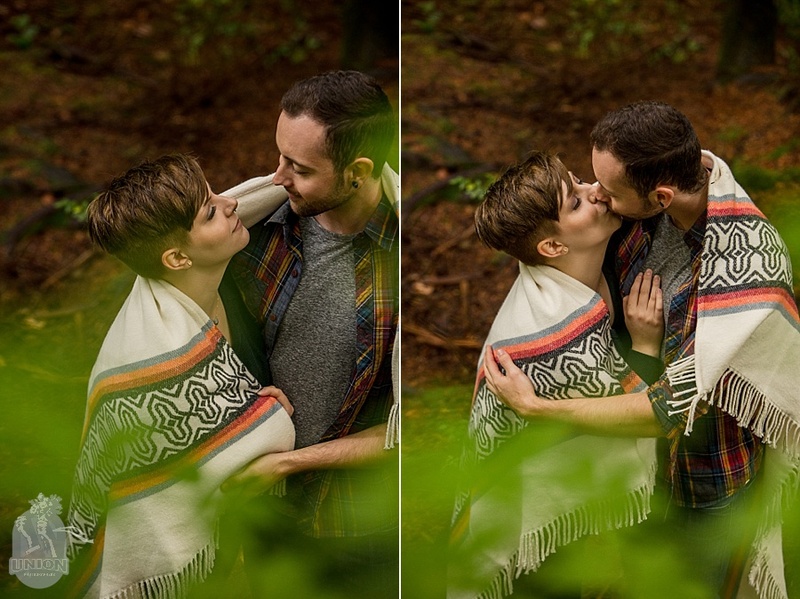 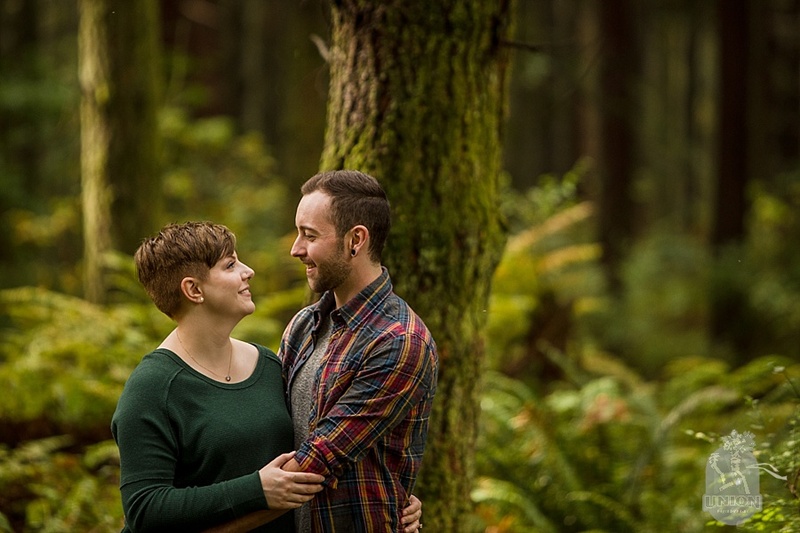 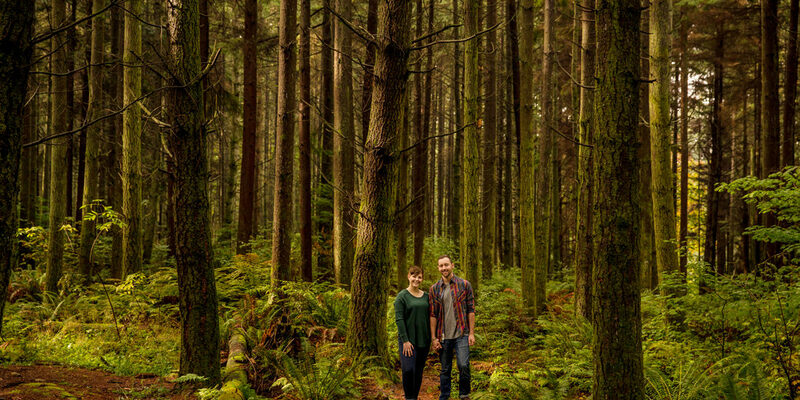 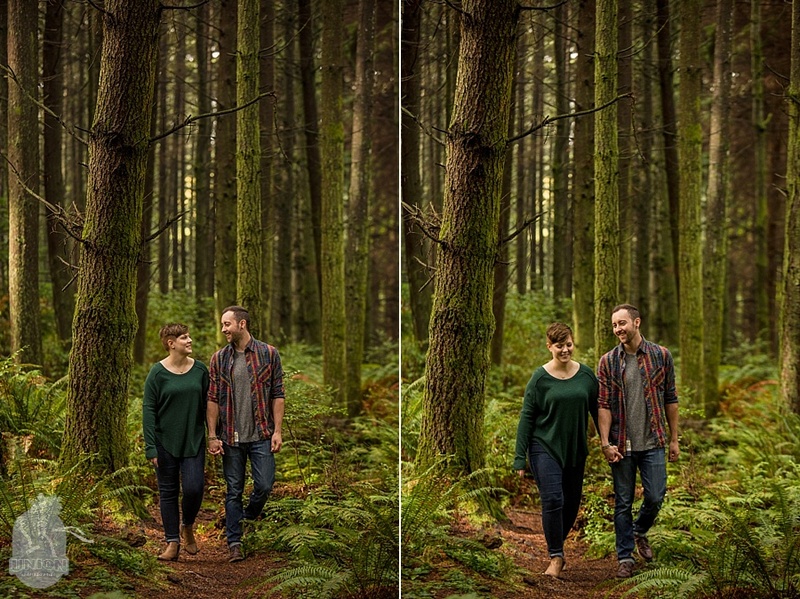 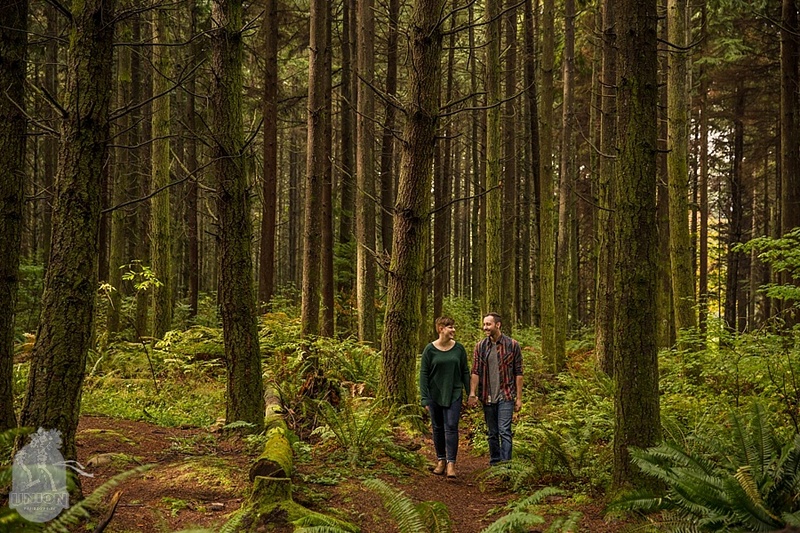 We were excited when Liz and Alex told us that they wanted to do their engagement photos in the forest in the fall snuggled up with a blanket and a thermos full of tea. 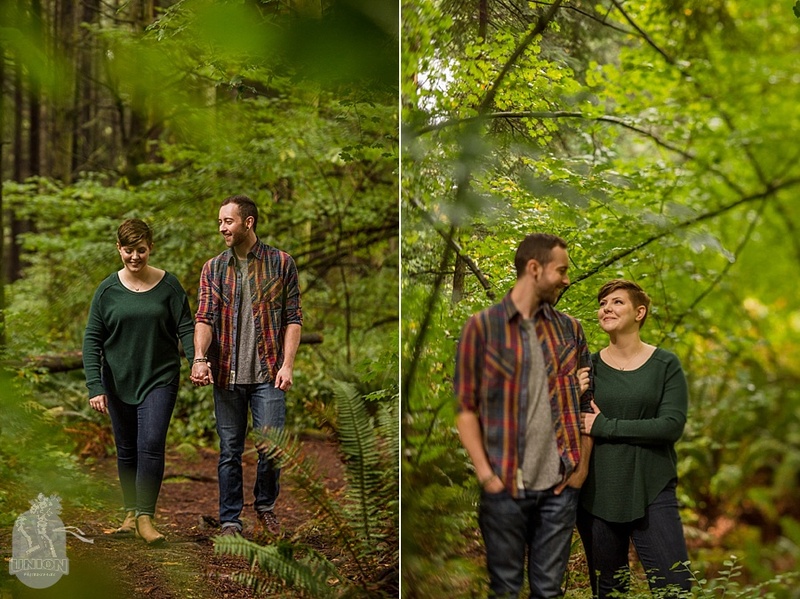 We headed to a little used path we know in Stanley Park filled with beautiful trees and had a great time wandering around with this adorable pair. 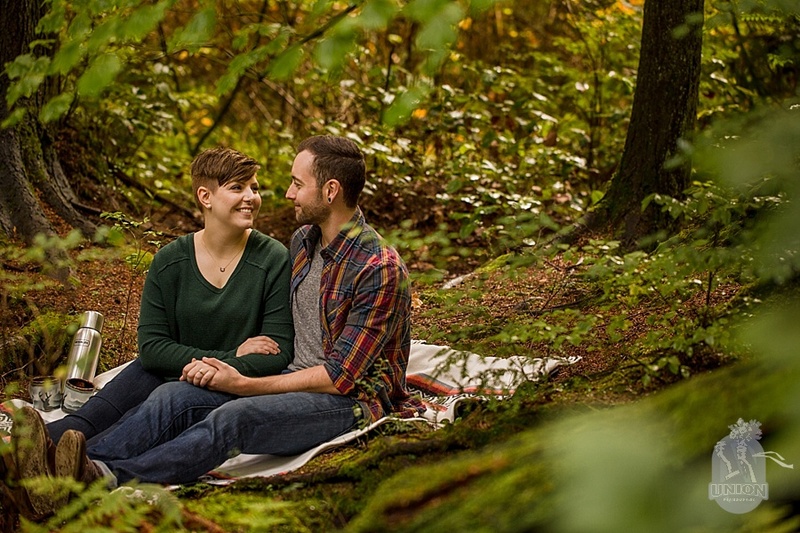 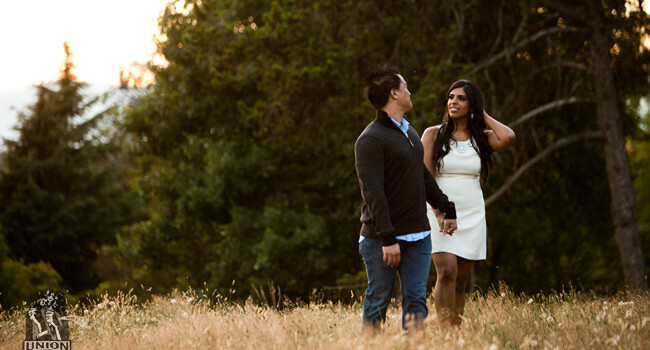 Thank you, Liz & Alex, for trusting us with your engagement photos. 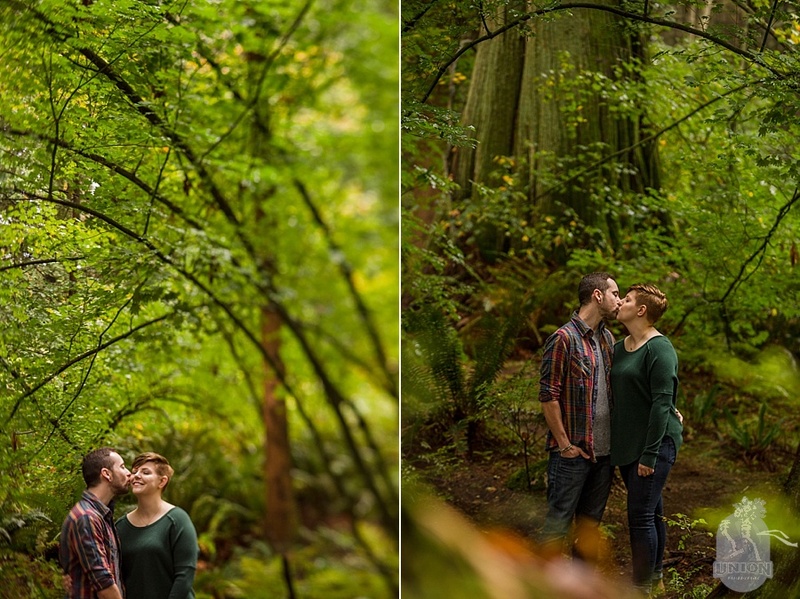 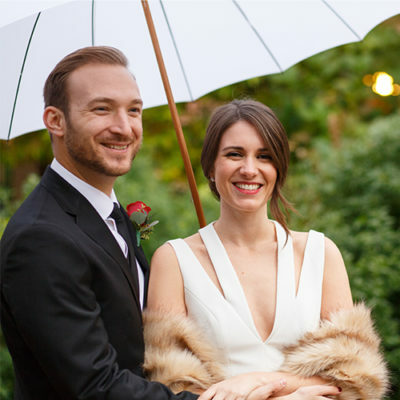 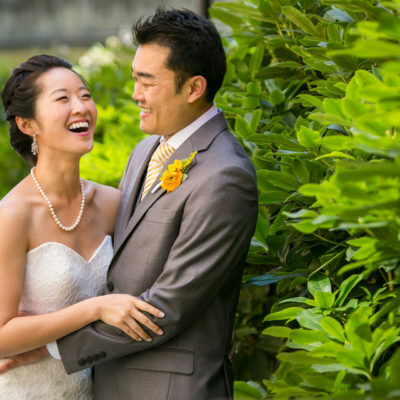 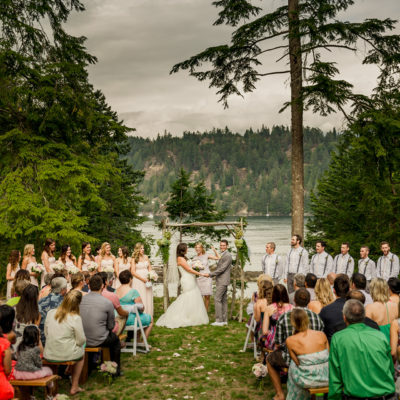 We’re so excited for you two and wish you all the best for your wedding day next year in the Kootenays!